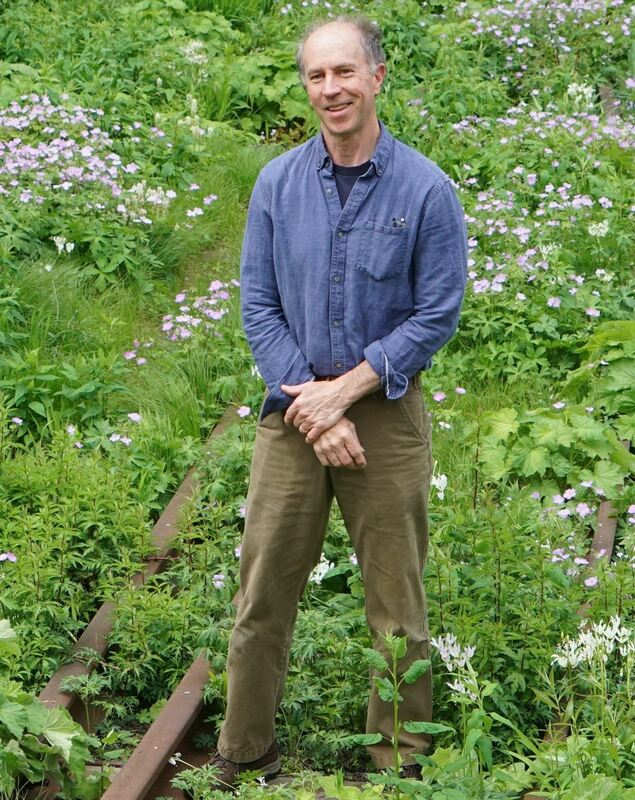 Rick Darke, author and consultant, discusses the famous High Line garden in New York City. We’ve arrived at a watershed in design that invites the flux of living communities into the essential character of public and private gardens. This approach is beautifully represented by The High Line, a 1.45-mile-long park in New York City created on an elevated section of a no longer used New York Central Railroad spur called the West Side Line. Before it was restored, the High Line was an untouched, abandoned, overgrown landscape. Today it is much more than that. It’s a central plaza, a cultural center, a walkway, and a green retreat in a bustling city that is free for all to enjoy. But above all else, it is a beautiful, dynamic garden, with plantings designed by Piet Oudolf, one of the world’s most extraordinary garden designers. Rick Darke discusses why The High Line is a model of creative, conservation-based design and stewardship that supports a diversity of life, both human and other. He also illustrates how insights from the High Line are worthy of emulation in residential and community landscapes around the world. Rick Darke heads RICK DARKE LLC, a Pennsylvania-based consulting firm focused on conservation-based landscape design and management. His projects include parks, scenic byways, transportation corridors, corporate and collegiate campuses, conservation developments, postindustrial brownfields, botanic gardens and residential landscapes. His books include The American Woodland Garden: Capturing the Spirit of the Deciduous Forest, The Encyclopedia of Grasses for Livable Landscapes, and The Living Landscape: Designing for Beauty and Biodiversity in the Home Garden co-authored with Doug Tallamy. 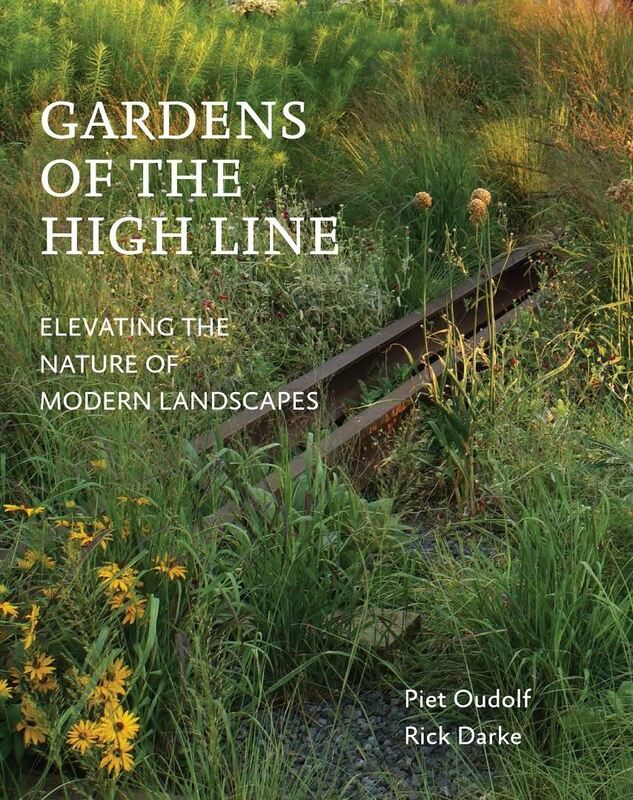 His latest book, Gardens of the High Line: Elevating the Nature of Modern Landscapes is co-authored with Piet Oudolf. Rick will be signing his books which will be available for purchase at the meeting.